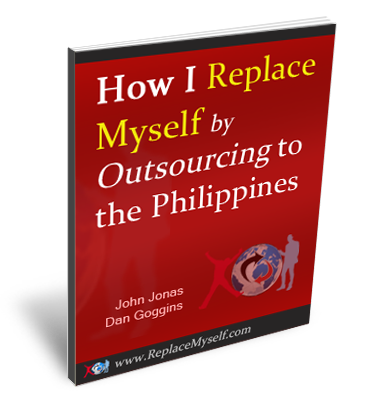 Hiring all your GUYS in the Philippines in the same city isn’t necessary, but it’s something to consider. Here’s a video with my thoughts about it. If you see yourself someday setting up an office in the Philippines (because you have a team of 5+), hiring all your people in the same city will make it a lot easier. I shot this video in Bluejohn Canyon. What an amazing place.